A Scots MP on maternity leave has slated the UK Government for breaking an agreement in place to allow her to stay at home with her baby during Brexit votes. 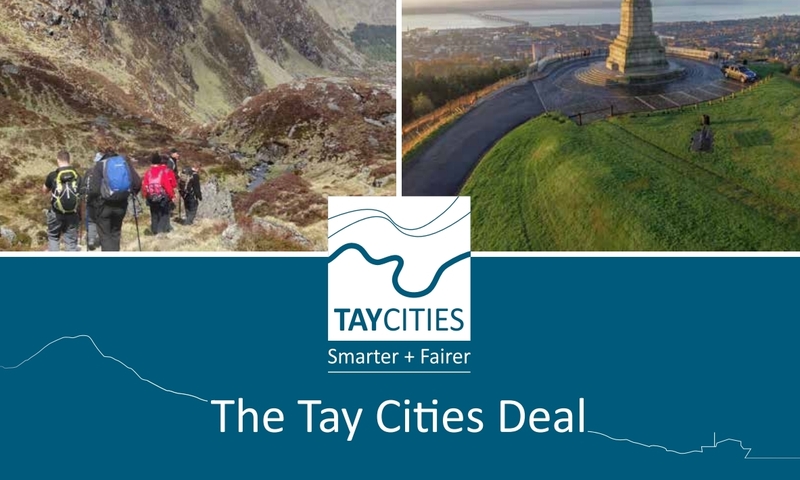 The boss of Dundee Council has expressed disappointment over the Tay Cities Deal taking “longer than expected”. Tory ministers who cannot back Theresa May’s Brexit plan should quit, says Ruth Davidson. The new Brexit Secretary has been in hot water over comments about Foodbank users, “obnoxious bigotry” from feminists and public spending levels in Scotland. 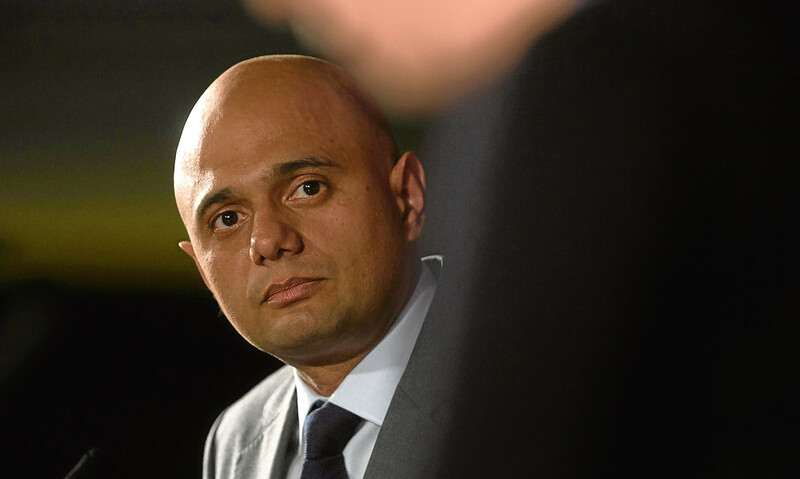 Sajid Javid is the new Home Secretary following the resignation of Amber Rudd. The taxpayer will pick up an £80,000 bill for a week of hospitality at Holyrood Palace hosted by Scotland’s largest private landowner. 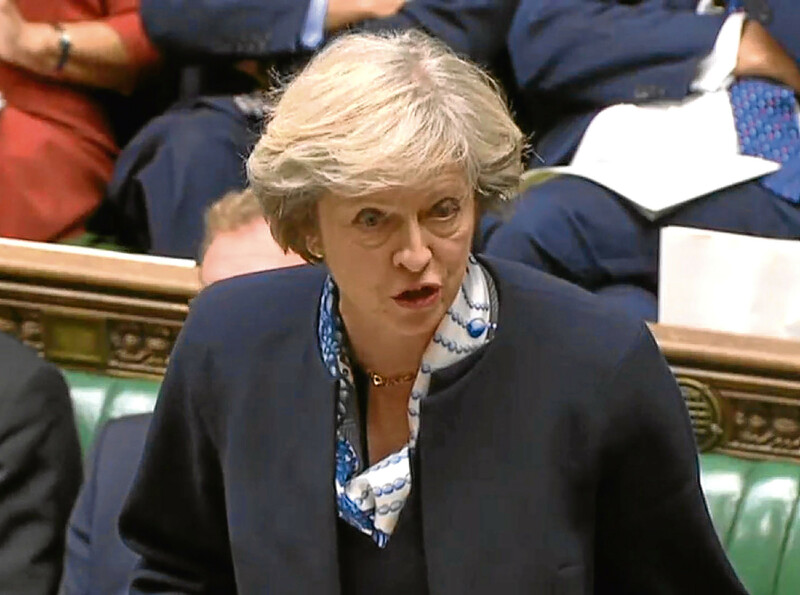 Theresa May swerved a call to name a date when the “cool people of Dundee” will benefit from an investment package worth up to £1.8bn. 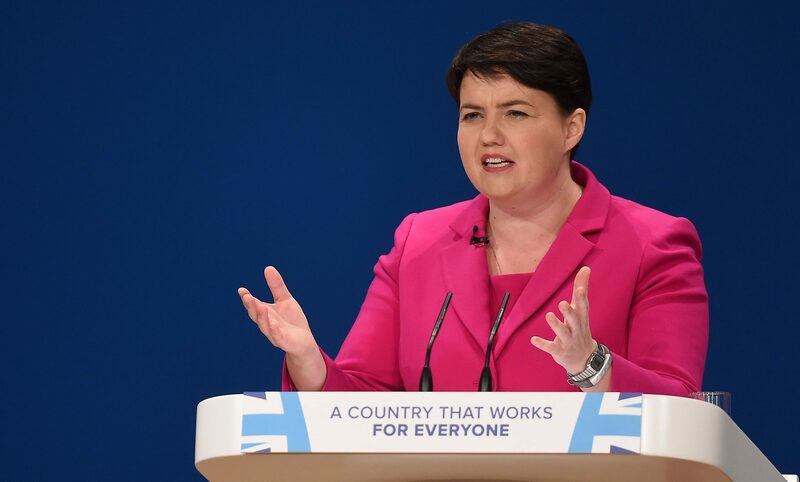 Ruth Davidson called for the party to unite behind Theresa May in a direct plea to conspirators plotting against the prime minister.